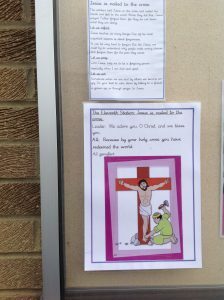 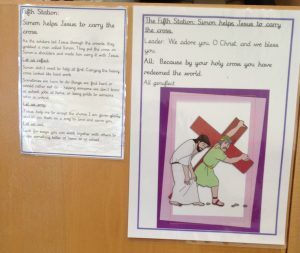 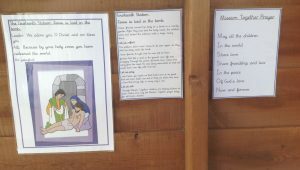 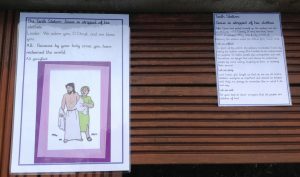 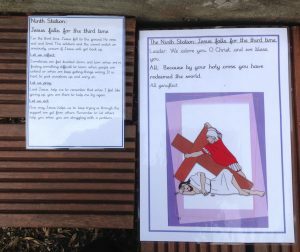 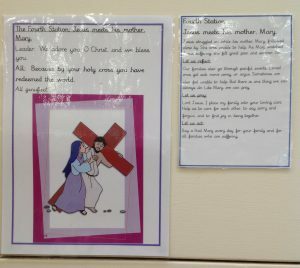 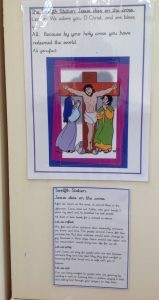 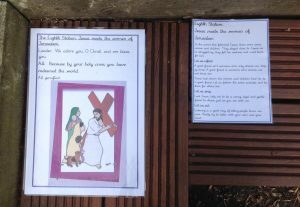 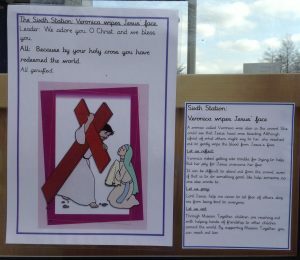 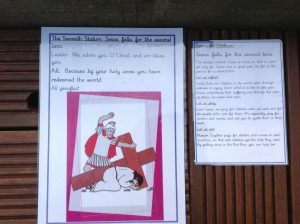 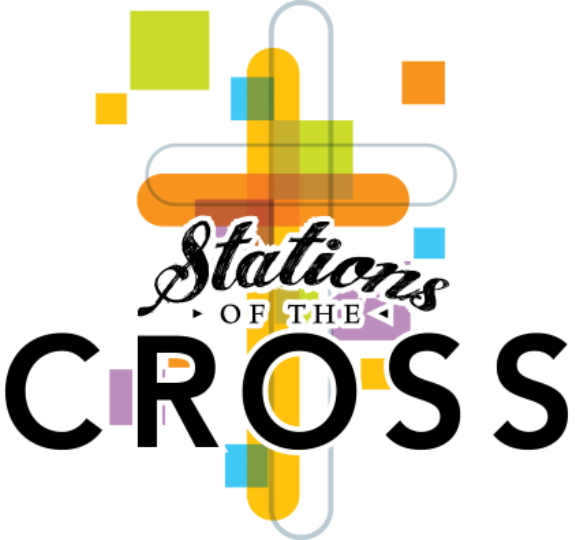 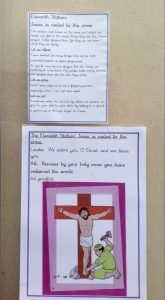 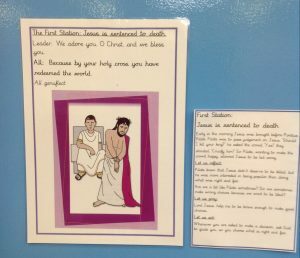 The Stations of the Cross are currently positioned around the school, both inside and out. 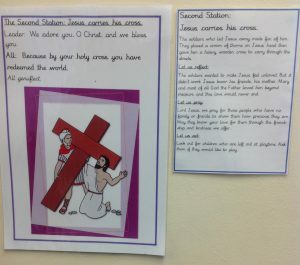 The children will be visiting each station with their class. 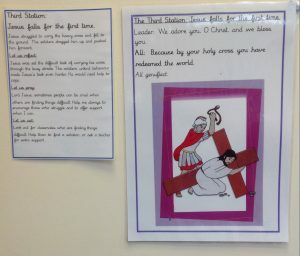 At each station the children will have time to share the reading. 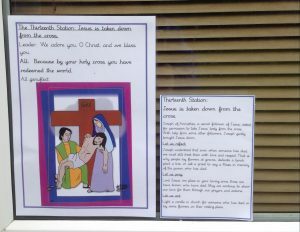 There will be opportunity for prayer and reflection and children will be able to respond to what they have heard.